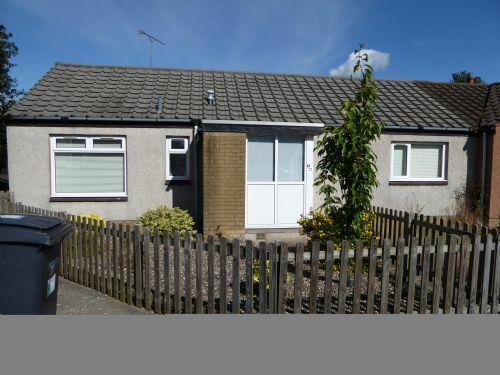 A 2 bedroomed semi detached house with a garden in a quiet cul-de-sac, yet only minutes walk from the town centre, provides an ideal base for a holiday in St Andrews. 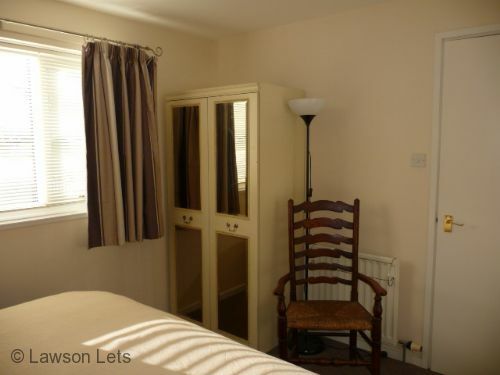 Could not believe my luck when I manage to book this accommodation for the 2nd year running. 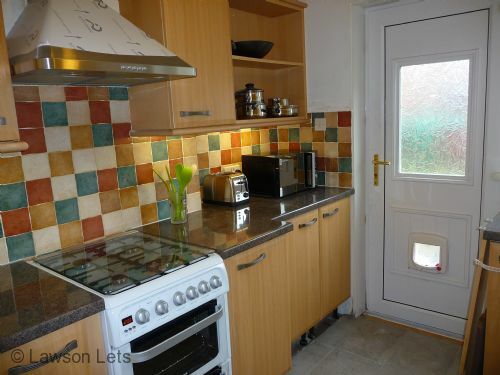 Clean, tidy, lots of space for family of 4. With large garden with patio. Lovely to arrive with milk and juice in fridge and kitchen with everything you need. 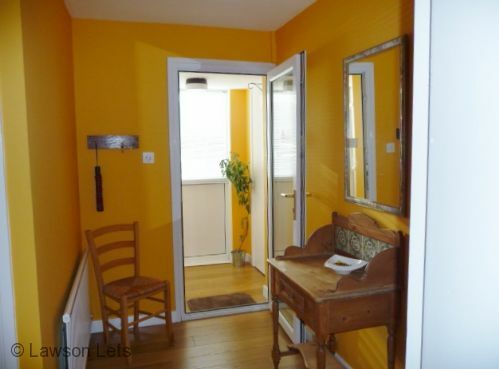 Close to supermarket and only 10min walk to centre of town. It's a wee hidden jem. 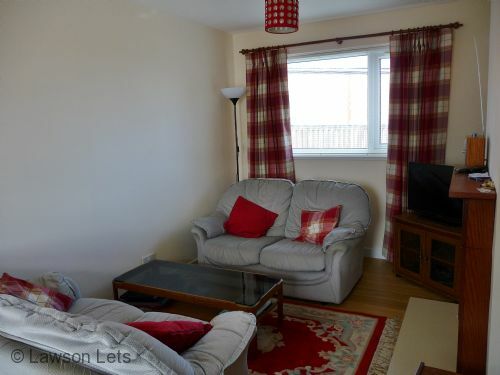 Really good value for money and fantastic location for any St Andrews visitors. M&S and Aldi very near and walking distance into town. 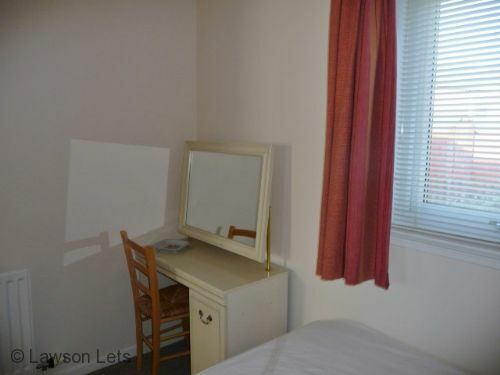 Ideal for 2-3 people. It was a great stay for the 7 days and a great owner.Everything was just as promised. A return visit here is planned. 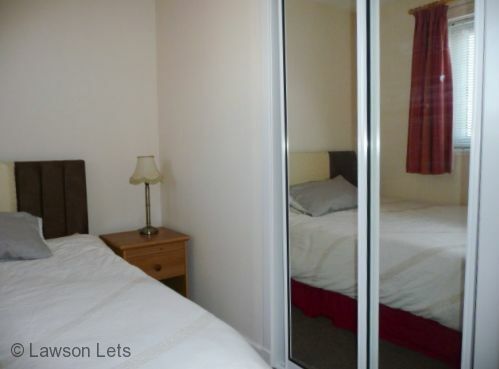 Pleasant and well located accommodation. Pretty little house very luminous. 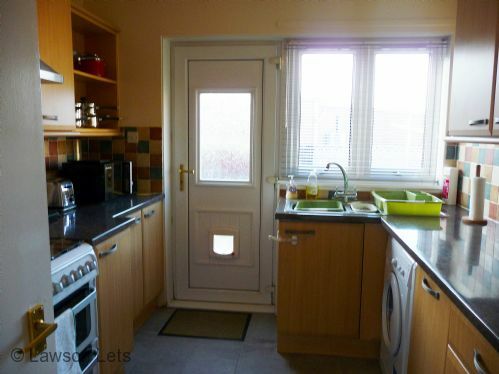 Functional kitchen with access to the garden. Beds very comfortable. 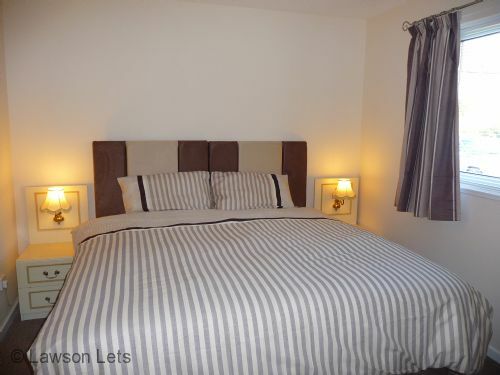 Only downside, in one of the rooms, the bed leaves very little space on either side. Close to shops and services. Possibility of going on foot. Near city center of St Andrews. 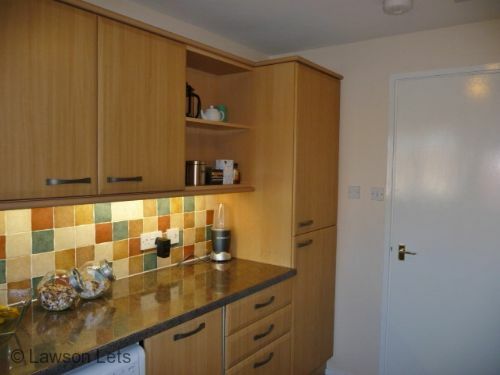 Very nice 2 bedroom flat. It's extremely close to Aldi and not far from Morrison's. We're used to walking so the distance to the center of town or the sea was not an issue. The neighborhood was extremely quiet. Super value for St Andrews! 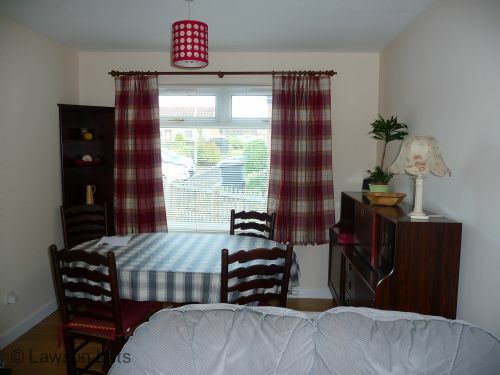 Very nice 2 bedroom, 1 bathroom cottage. Light, bright,comfortable. We thoroughly enjoyed our stay at this nice property. Very clean, comfortable. Stocked with coffee, tea, sugar, milk, juice and lovely shortbread biscuits when we arrived. Our 'hostess' was very welcoming and helpful throughout our stay. Location is very good. 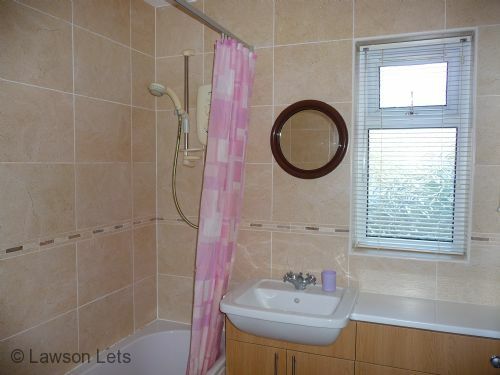 The photos and description of the property are accurate but can't convey how comfortable it really is. We were very happy with our accommodation. There were lots of extras especially in the kitchen. The beds were very comfortable. The location ideal. We really enjoyed our stay. One of the best holidays we have had!! 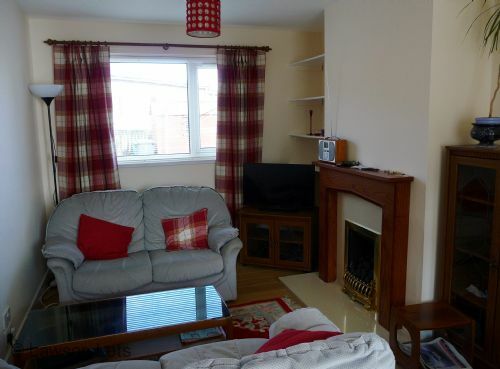 Beautiful property with entensive well maintained gardens, comfortable with all mod cons. 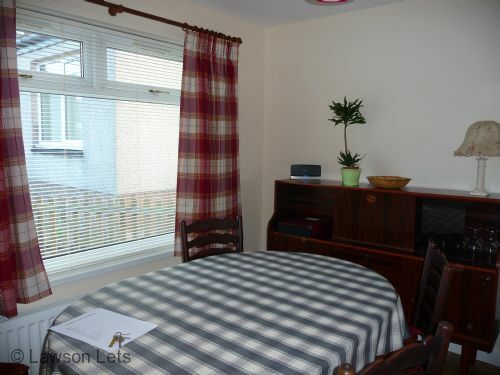 We could not ask for more being so close to the centre of St Andrews (a 5min walk) and also the beautiful Botanic Gardens (again 5min walk) which we visited on more than one occasion. St Andrews is beautiful and everyone was so friendly and helpful. We have already booked to return next year.